The holidays are right around the corner and people are starting to think about turkeys and Christmas presents. CSRA Kids understands that the holidays can be a difficult time for some families financially and we want to help connect them to the resources that will make their season merry and bright. Please see the list below for local organizations that provide assistance during the holiday season. Don’t see a resource listed? 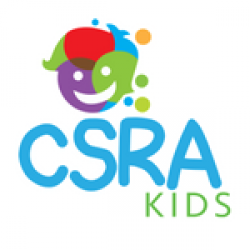 Email us at info@csrakids.com and we will add it to the list. You must call and make an appointment. You must apply in person!! South Carolina: Aiken, Allendale, Edgefield and Barnwell County.